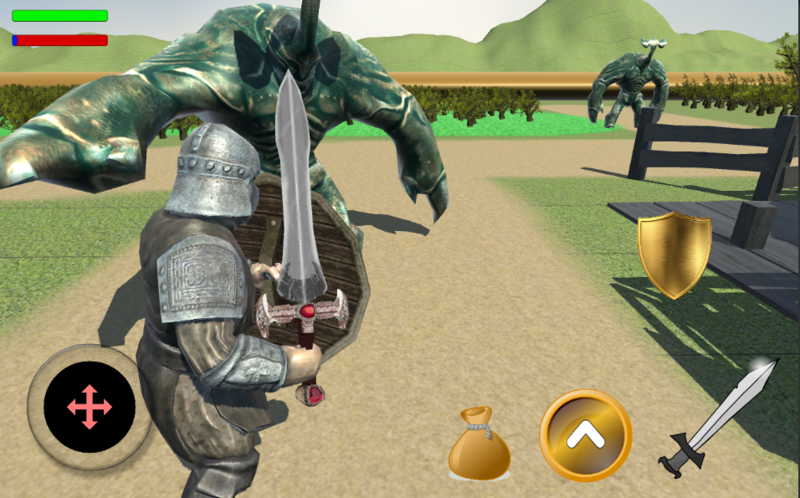 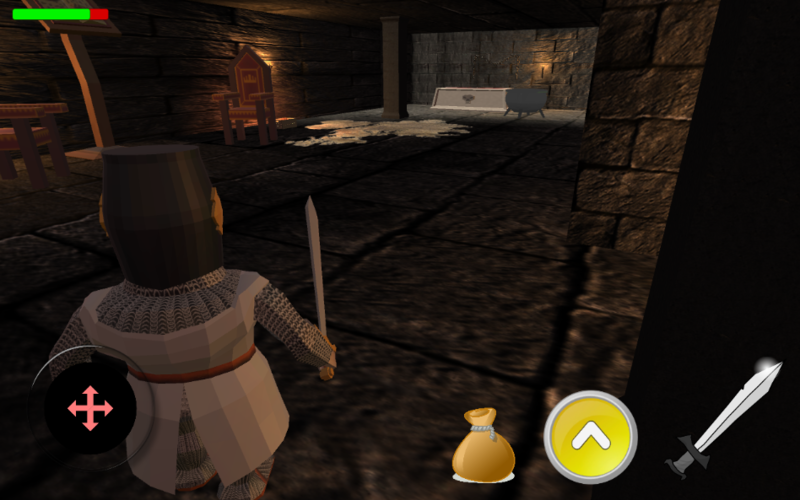 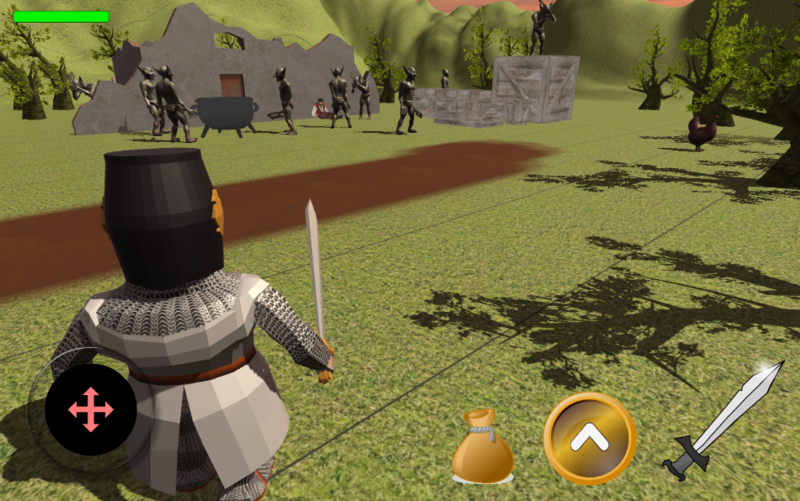 Play as a soldier of medieval era and fight enemies, defend castle and protect innocent. 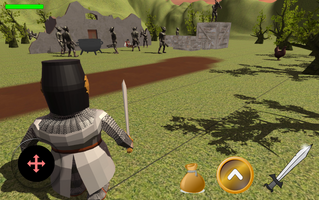 find tracks leading to enemies and most importantly defend yourself at critical times. 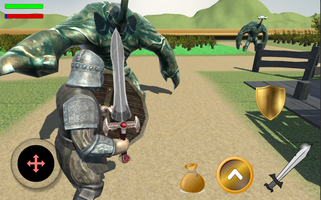 Play with your friends online and find out who can score highest.